The search is on to find the best chippy in the Falkirk area. 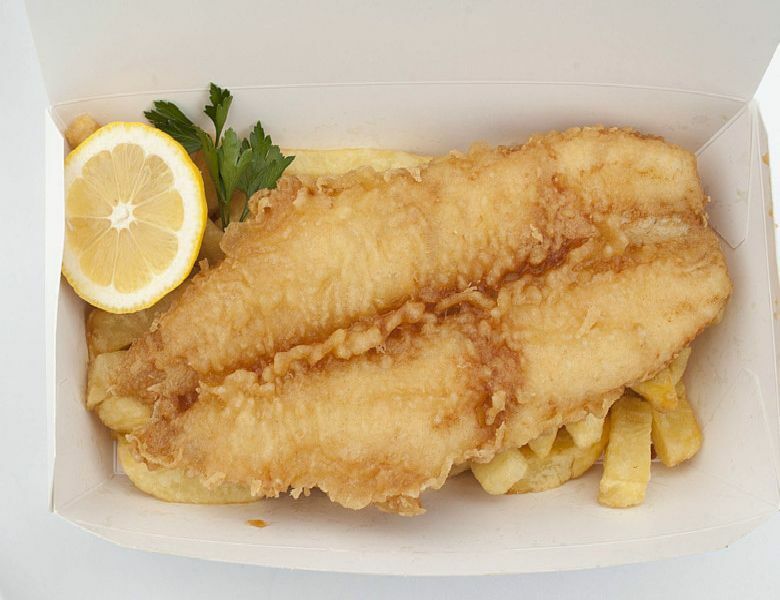 The following list of chip shops and restaurants will compete for the title of Chip Shop of the Year 2019 and you can vote for your favourite by filling in the form in this week’s Falkirk Herald. Closing date for votes is Friday, April 19.